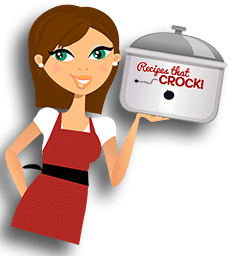 Easy Crock Pot Casserole Recipes - Recipes That Crock! Do you need quick and easy recipes for breakfast or dinner? 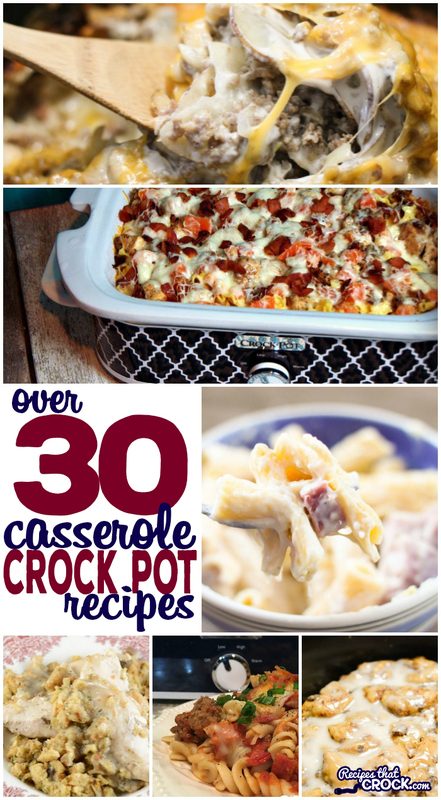 This collection of Easy Crock Pot Casserole Recipes are great for family meals and holidays. 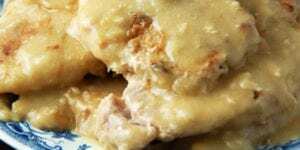 This must have list includes Crock Pot Tater Tot Casserole, Crock Pot Bacon Egg Cheese Casserole, Crock Pot Cowboy Casserole, Crock Pot Chicken Bacon Ranch Pizza Casserole, Crock Pot Broccoli Cheese Casserole and much, much more! 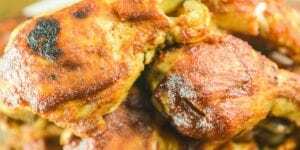 This list is full of crock pot recipes for low carb casseroles, breakfast casseroles, dinner casseroles and side dish casseroles. If you are anything like me, I LOVE a good casserole to help me get food on the table, especially when I am short on time and need to feed my family. And, everyone I know is SUPER busy these days! There are kiddos schedules, work schedules and here in Indiana we are now in the middle of harvest schedules– a VERY busy time of year for my farmer girlfriends (and their families). 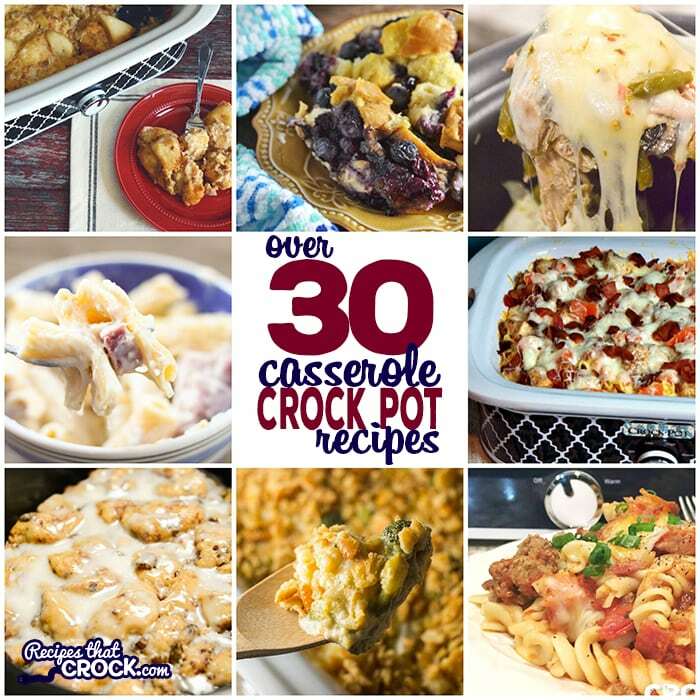 So when our Indiana Corn farmers asked to sponsor a post of Easy Crock Pot Casserole Recipes, I told them we all could use a list of great crock pot casseroles in our life! ;). Fun Fact: The corn you see being harvested in Indiana in the fall is NOT the same corn you throw into the Slow Cooker for our Crock Pot Buttery Corn on the Cob. The corn we are are serving up all summer long from the cob and all winter long from the can (or freezer) is Sweet Corn. The corn while the corn that my friends are busy harvesting this time of year is Field Corn which is turned into corn meal or corn flour and used in other foods like the corn chips we use in our Crock Pot Taco Casserole. 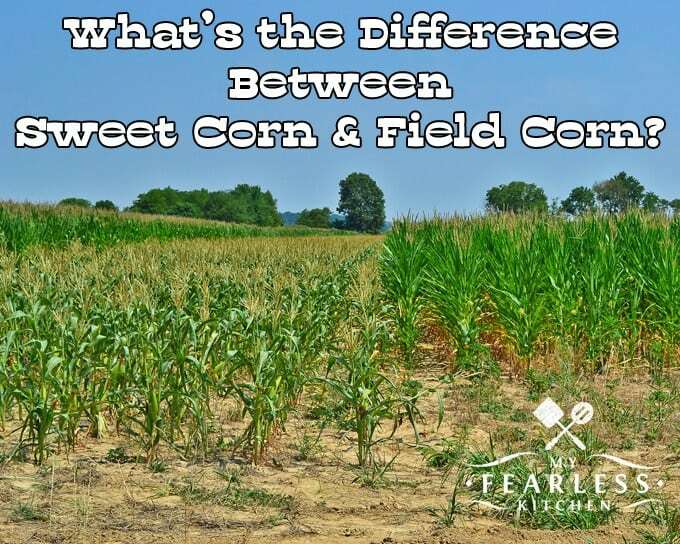 If you would like to learn more, my friend Marybeth has a great post about all the differences between sweet corn and field corn. Now, all that learn’ has me hungry for a casserole, how about you? 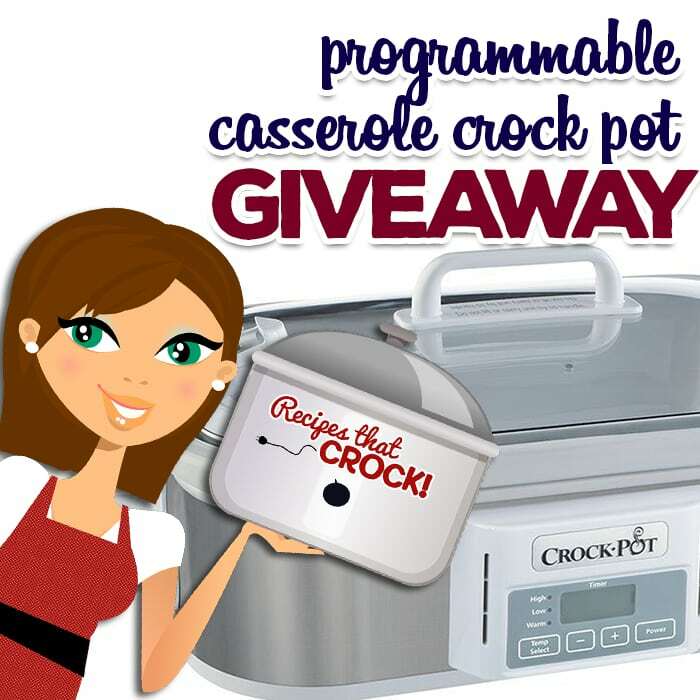 And, after all the yummy recipes we have another treat for you at the bottom of this post: A Programmable Casserole Crock-Pot GIVEAWAY! 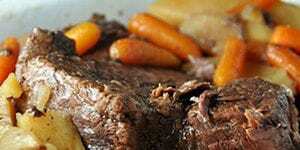 Below are great slow cooker casserole recipes from our site AND many of my farmer friends’ sites. 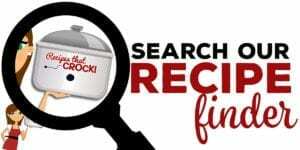 We have Breakfast Crock Pot Casseroles, Dinner Slow Cooker Casseroles, several Low Carb Crock Pot Casseroles and some great Side Dish Casseroles too! Breakfast casseroles come in super handy for a hot breakfast in the morning, holiday brunches and work potlucks. Here are some of our favorites. We LOVE serving up easy crock pot casserole recipes for dinner. Oftentimes they make for great one-pot meals! 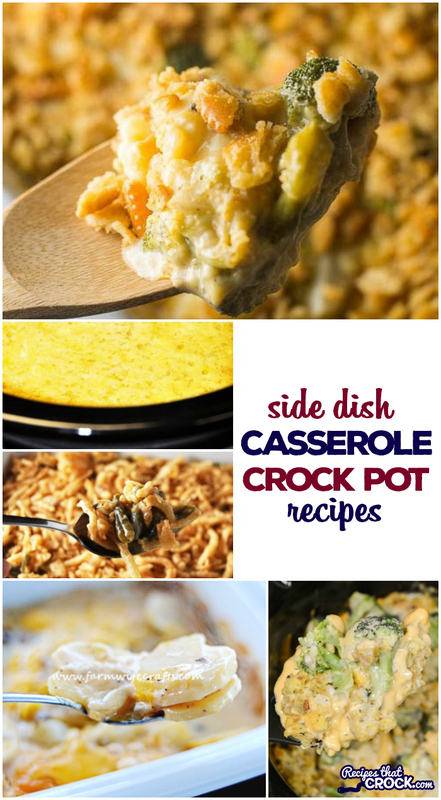 We love side dish easy crock pot casserole recipes for potlucks and holidays! Below are some great ones to try! To help you whip up all those yummy easy crock pot casserole recipes, we are giving away a Programmable Casserole Crock-Pot to one lucky reader in honor of our Indiana Corn Farmers! Simple. Just comment below and tell me about your go-to casserole in the comment box and tell me that you did in the contest box below! This giveaway is sponsored by Recipes That Crock only and not associated with Indiana Corn Farmers. Contest ends at midnight on 10/25/2018. Winner will be notified by email and will have 48 hours to respond. Winning crock pot will be shipped to continental U. S. addresses only. Model and color not guaranteed. Must be 18 to enter. GOODe Luck! Update: Winner has been emailed and we are awaiting a response. Unstuffed bell pepper cassarole. I love to make it and just let the family eat as they come it. They love it too. I would love to have a casserole crockpot. Our favorite go-to casserole is green chile chicken enchiladas w/ monterrey jack cheese & sour cream sauce- perfect comfort food! We like pintos & spanish rice on the side to round it out. I’d have to say my favorite is Crock Pot Chicken and Dressing. 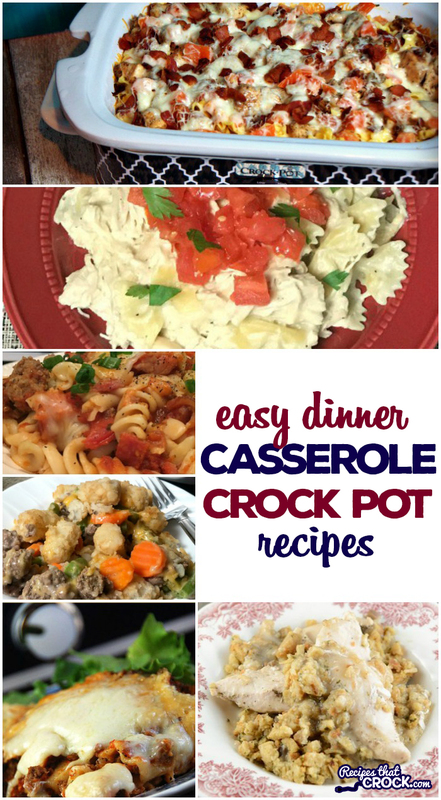 So many of your casserole recipes… they would all work well in the crock pot casserole. I just keep rotating the casseroles, so I don’t have a favorite… except the ones I keep making over and over again. I love the cabbage and ham, I think I mentioned the lasagna one before, anything with chicken, bacon, ham, and/or cabbage or hashbrowns. Too hard to pick a fave. Thanks for all your wonderful recipes! Thirty-nine years ago when my father died, we came home from the funeral to the wonderful aroma of a crock-pot dish. One of my co-worker/friends had made a recipe from the old Rival Crock pot recipe booklet and it smelled delicious. I think it was called Hamburger Casserole. I know you started out with browned hamburger, then sliced potatoes, onions, celery, peas or green beans and then covered them with a can of tomato soup and a can of water. It was about the only thing we used our crock pot for for several years. I still get very hungry for it and often think of taking it to a friend when they have a death in the family. 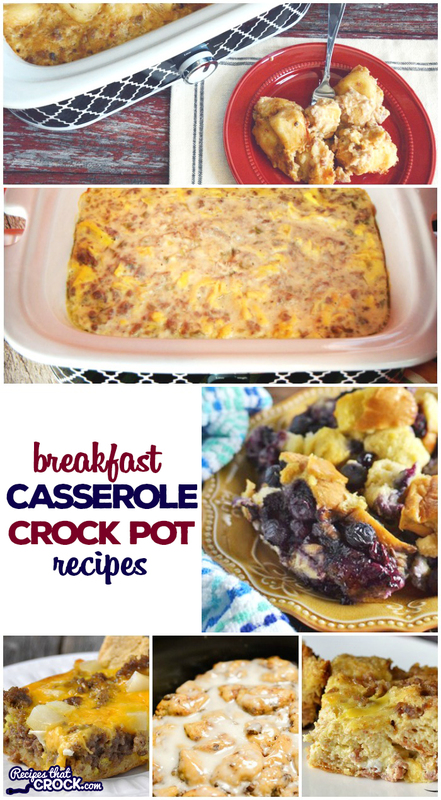 My favorite crock pot casserole is sausage breakfast casserole- we love it for any meal! My favorite go to casserole is corn casserole. It is great for the holidays. I always have someone calling and asking how do you make your corn casserole. 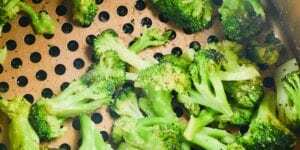 Broccoli Cauliflower casserole. It is delicious and the only way I can get my husband to eat either vegatable. I am an avid follower! I guess my go to is Chicken Spaghetti. Mix all ingredients and pour in sprayed casserole dish. Bake at 350 ° for 30 minutes. 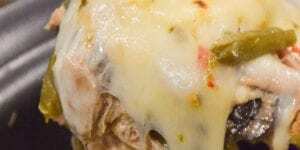 I have two very popular “go to” casseroles, both from your site, the crockpot lasagna and the macaroni and cheese. Our favorite is chicken and dumplings. My go to is a taco casserole that tends to change every time I make it. My favorite go-to casserole is my version of Chicken Enchiladas. I always have the ingredients on hand to whip it up in a flash.